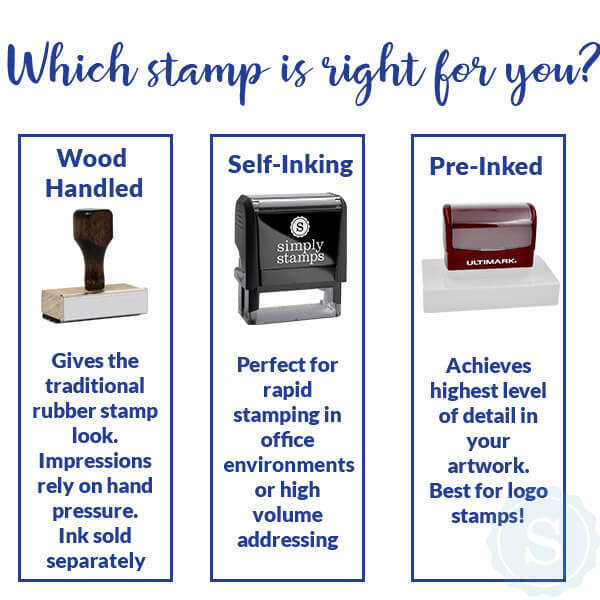 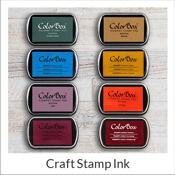 MAILED rubber stamp, designed for organization purposes either at work or at home. 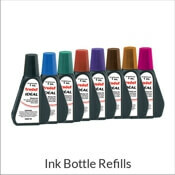 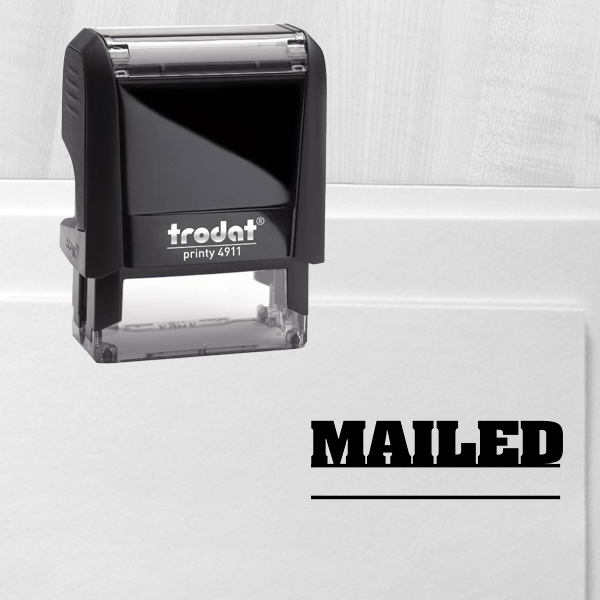 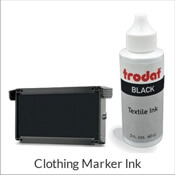 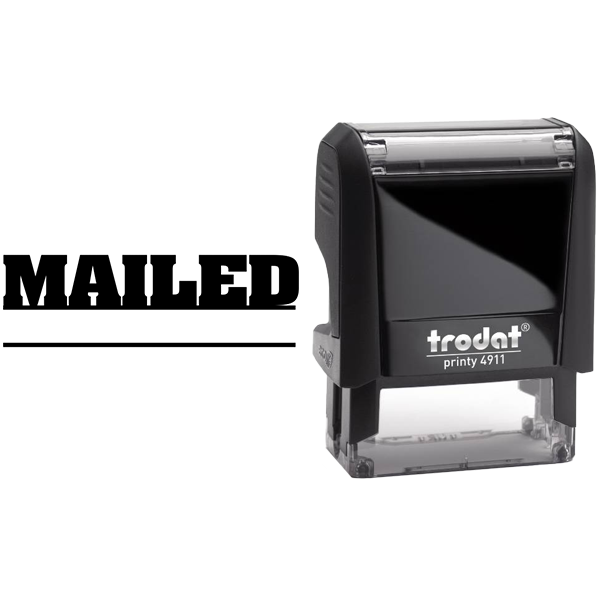 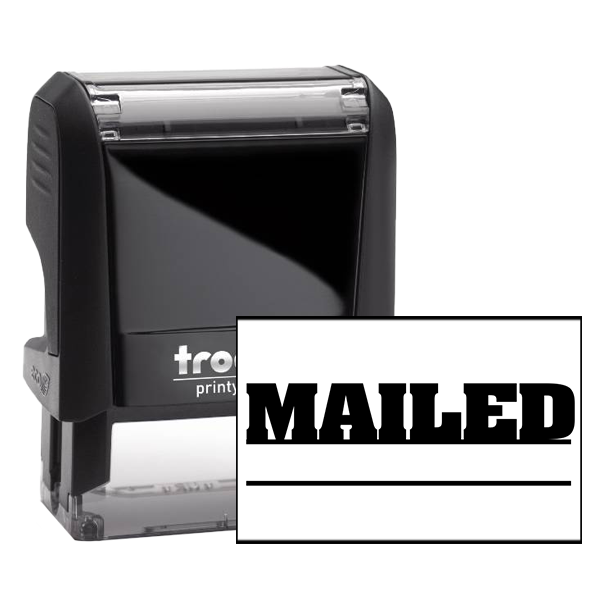 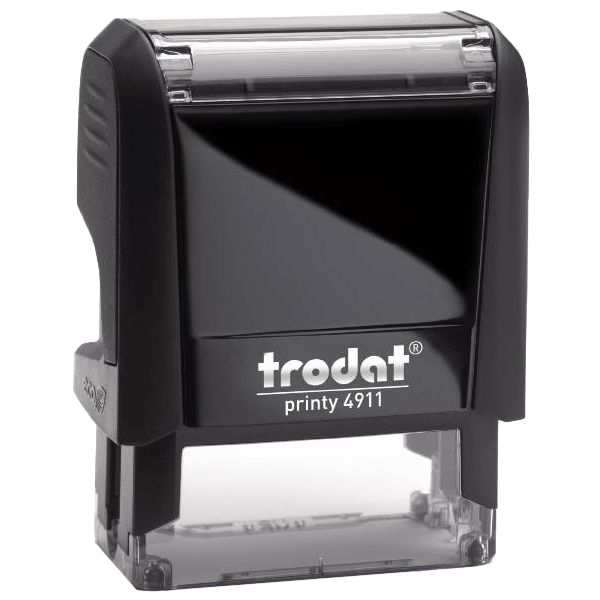 As part of our office stamp series, this product guarantees satisfaction! 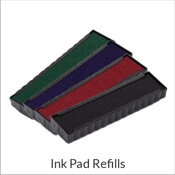 And should you opt to for a color other than black, we offer a great selection of alternate colors for you to choose from at no additional cost Impression size: Approximately .563" x 1.5" Should you choose to upgrade to a larger size, options are available starting at only $2.00 more!